Serving The Hunter With Respect For The Hunted. 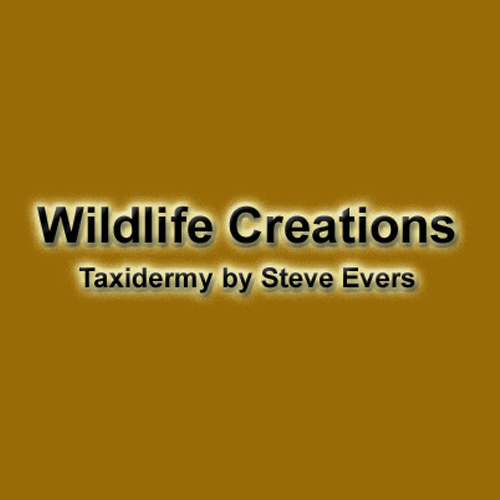 Wildlife Creations is a full time - full service studio serving sportsmen since 1989. In this time, we have become one of the Midwest’s fastest growing and most respected taxidermy studios. Much of our success comes from our commitment to personalized service and our passion for taxidermy excellence.